We love it when a piece of furniture is simple, refined, and has a quiet style, yet still packs a punch in the style department. This is exactly what the Gabby Teak Side Table does. 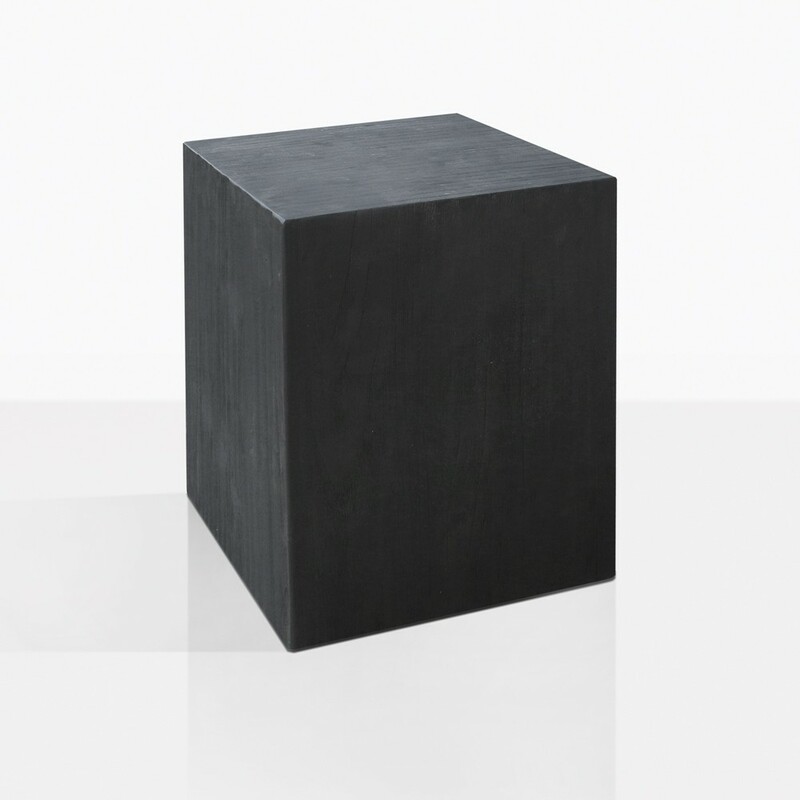 A solid chunk of teak wood has been shaped into a tall square side table and stained an elegant black. You can choose to add it to a modern living space, or an organic and eclectic space. It all depends on how you decorate it and finish off the look. 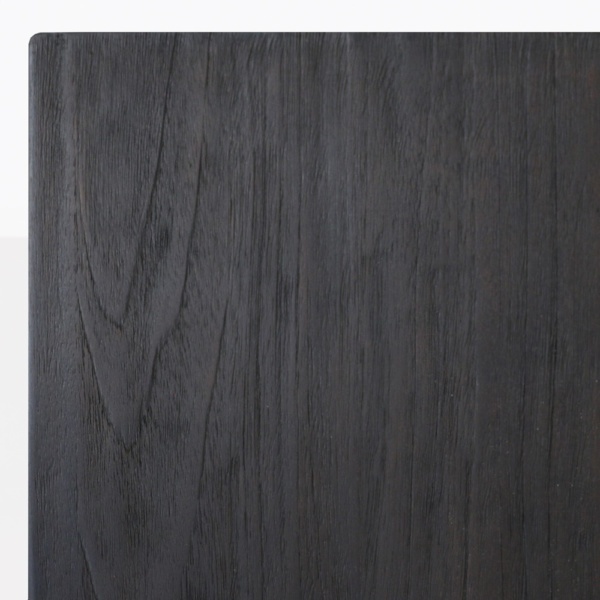 The Gabby Side Table is ready to be shipped to your home. Call us today to place your order.